11 Steps to Take Immediately After an Accident | The Ashmore Law Firm, P.C. 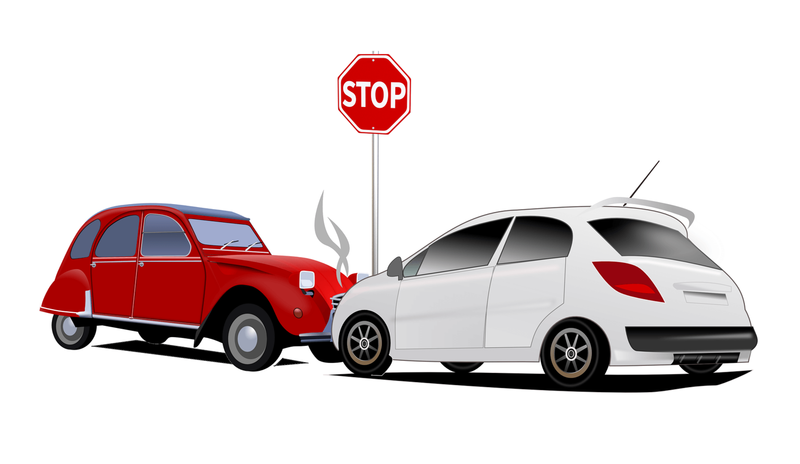 While there is sometimes little you can do to prevent an auto accident, there are certainly a number of precautions you can take to make things go more smoothly should one occur. Call 911 first thing and tell them exactly what happened. Contact your insurance company immediately; your insurance policy may require that you do so. Take images of the damaged vehicles and any injuries sustained. Don’t admit any liability or fault on your part. Just state the facts. It is the job of the insurance investigators to determine liability after they gather all the facts. Don’t provide anything in writing to an insurance adjuster, if you are not absolutely sure what it is you are signing. Also, don’t sign any releases or waivers of any kind without consulting an attorney. Ask the other party to give you their phone number, email, driver’s license number and insurance information. Take a picture of their driver’s license and insurance card with your phone. Give any information to the police; however, police do not always come to the scene if both parties report they are fine at that time and their cars are drivable. If there is no police officer, take the information to your attorney. Look over your insurance policy in advance and be sure you understand it. Know how much coverage your policy provides, such as Personal Injury Protection (PIP). You must have a minimum PIP of $2,500 in Texas unless you signed a written rejection. Take down names, numbers and emails of any witnesses. Know to take notes of all contact you have with insurance agents and all other people involved in the claims process. Save any receipts and bills that have to do with your insurance claim, such as for repair work, damages or medical costs. Be honest with insurance investigators and adjusters with details of the accident so that your claim is not denied. Make certain that the time limit to file your insurance claim does not run out; most third party injury claims for car accidents in Texas have a two-year statute of limitations. Knowing exactly what to do when a car accident happens can save you money and headaches down the road. To learn more about your car insurance policy, request our free book, Buying Car Insurance in Texas. For immediate service, contact us at 214.559.7202. Thanks for sharing very nice informative list. You should have to follow these instructions if you meet an auto accident injury. Thanks for this list. This is something people should keep in their car. When in a accident your often not thinking straight. Having these steps ensures you wont forget anything. Good stuff.